Cathode powder producer, VSPC, has spent 14 years and approximately A$30 million developing some of the world’s most advanced manufacturing techniques for the production of cathode materials. 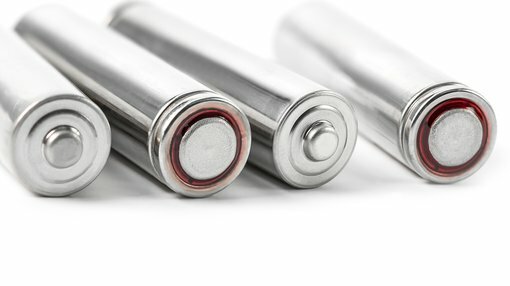 These materials are critical components of lithium-ion batteries, that’s experiencing burgeoning consumption driven by rapidly increasing demand for EVs and consumer electronics. 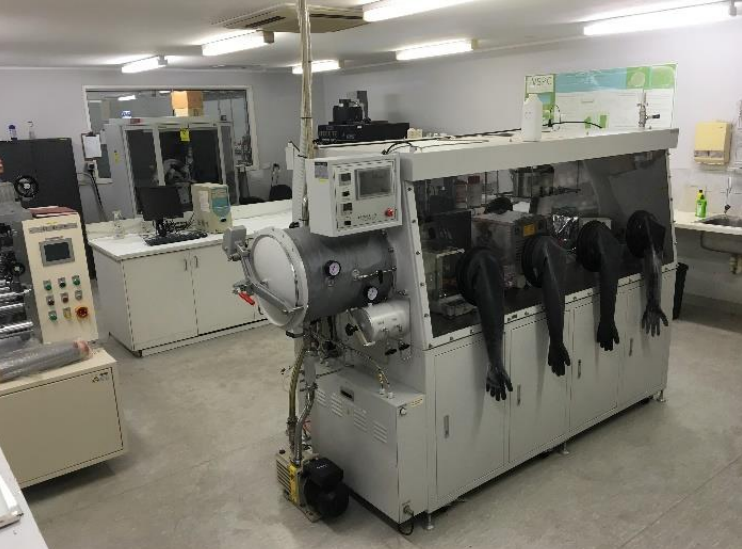 The advanced battery materials being developed by VSPC are also applicable to green energy solutions, including as back-up for sources of renewable energy. Since the takeover was laid out in February, time-critical service agreements have been negotiated, recruitment of technical and operating staff has commenced, and service agreements have been arranged with universities to support the project’s technical demands. And now, plant inspections and servicing are underway, and equipment upgrades are being evaluated in preparation to resume production in July 2018.